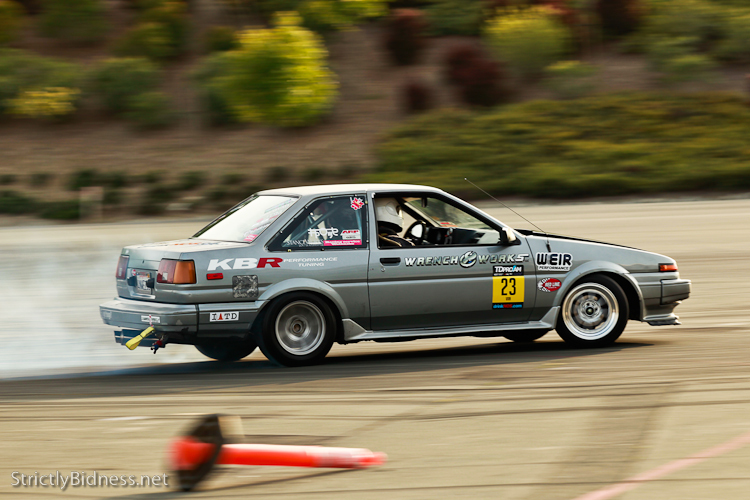 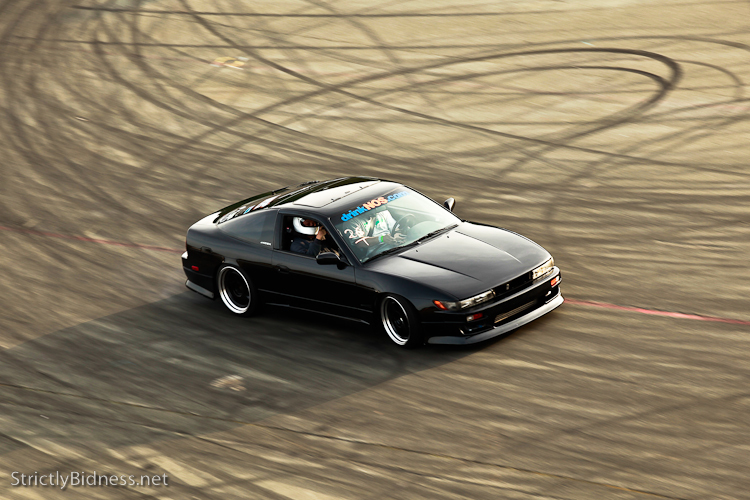 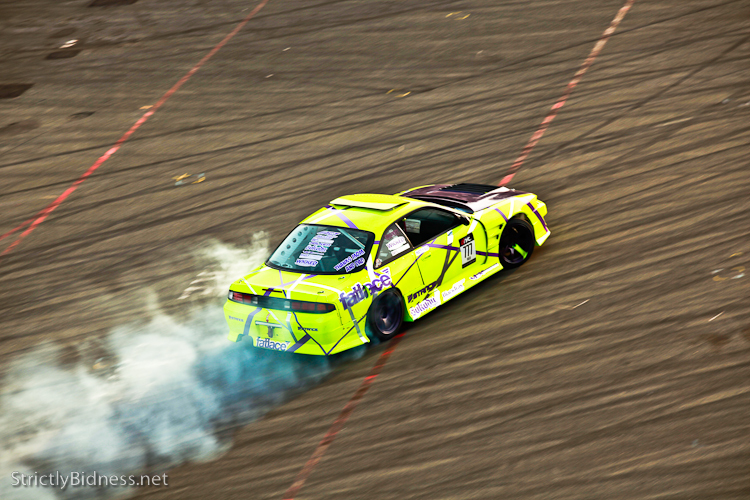 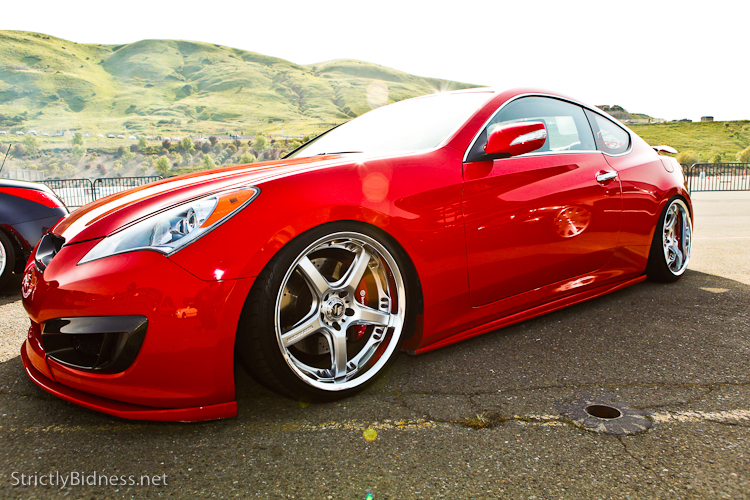 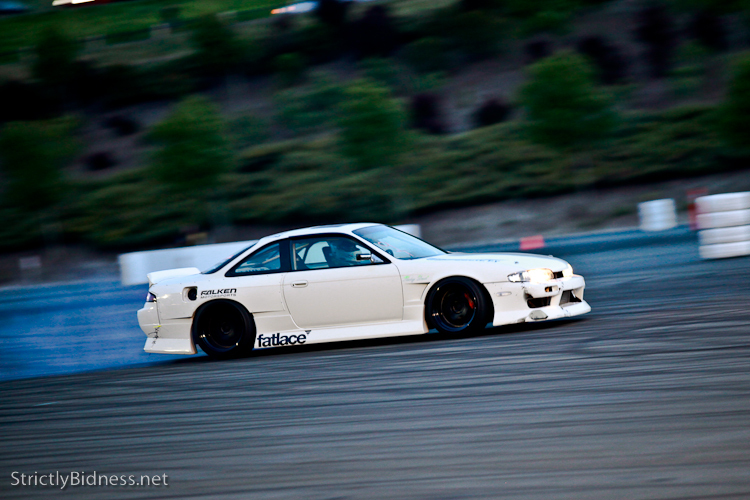 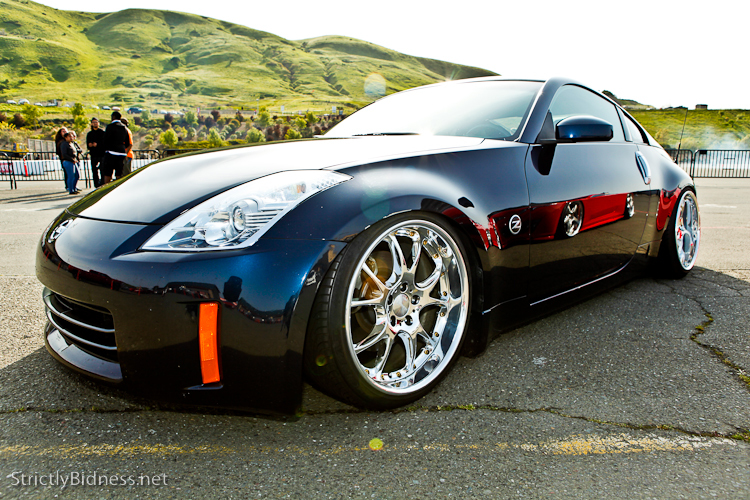 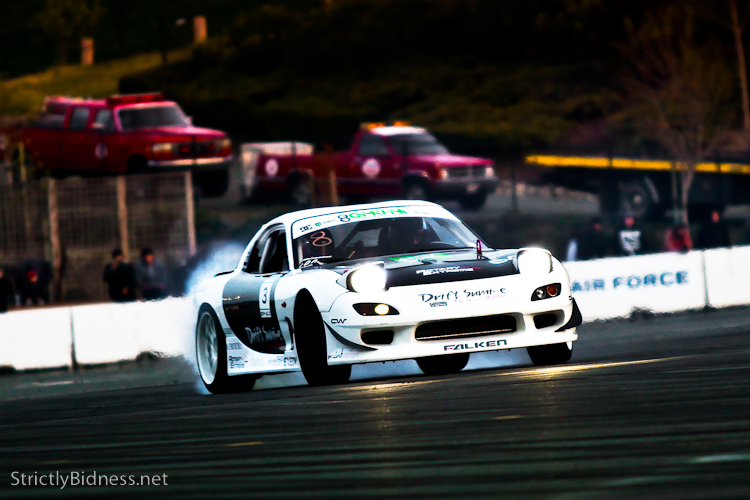 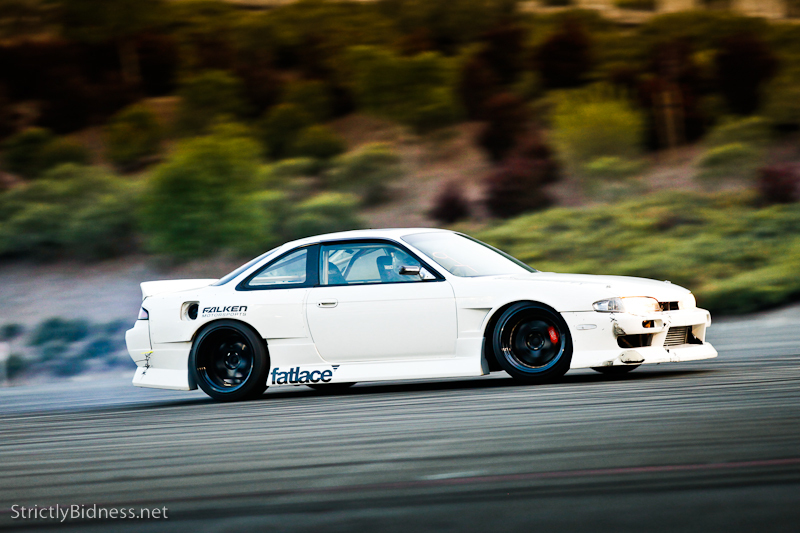 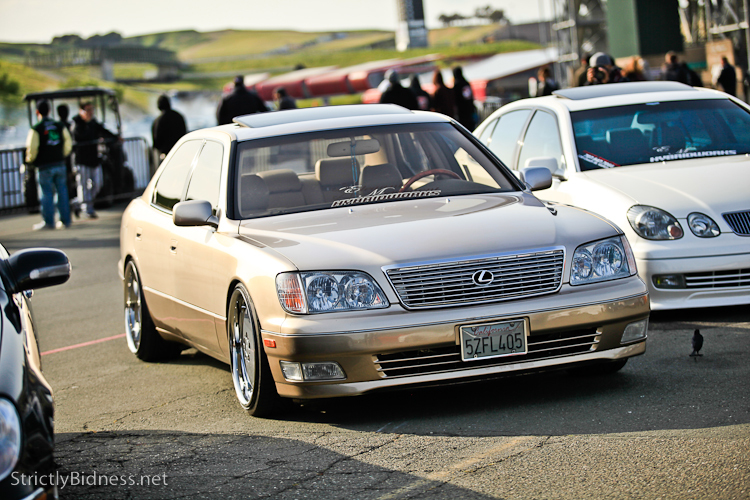 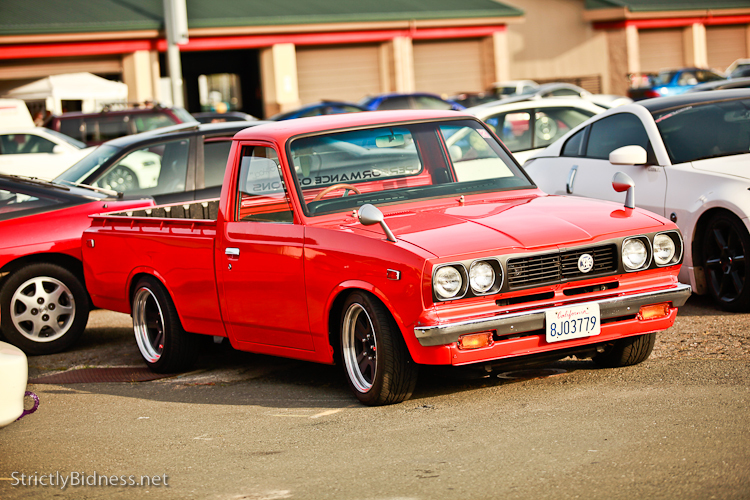 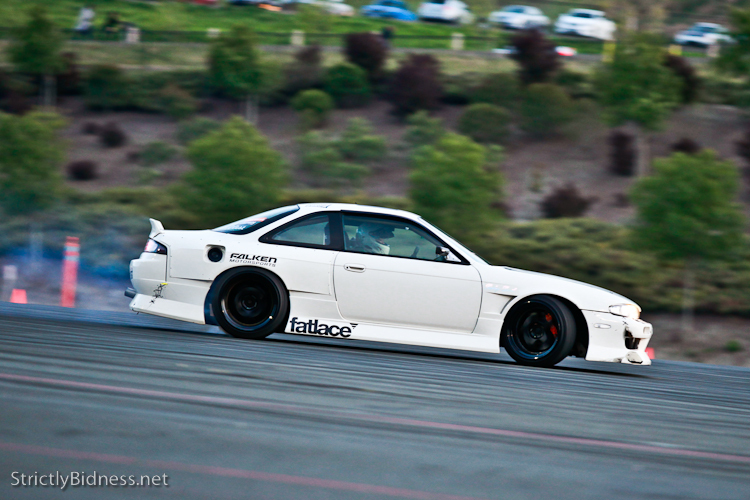 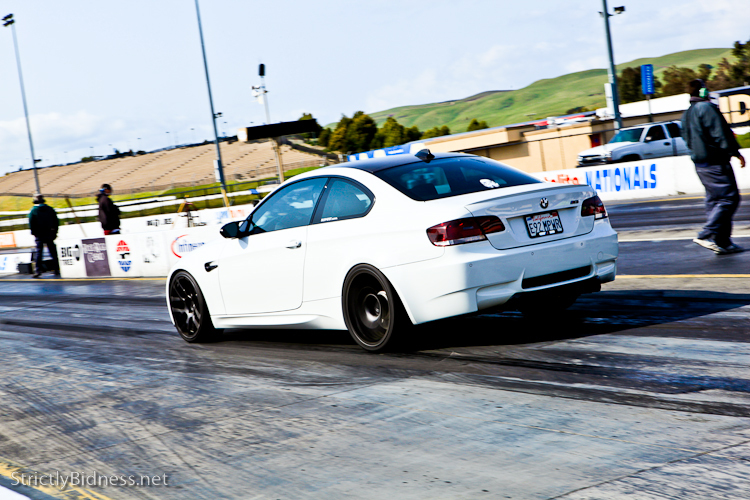 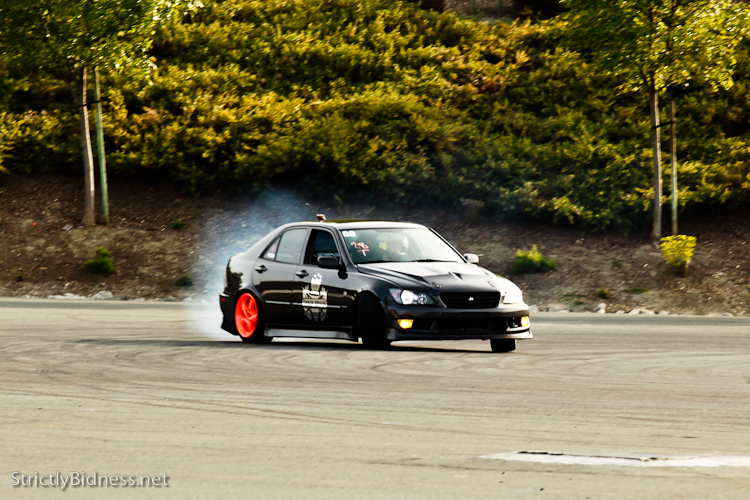 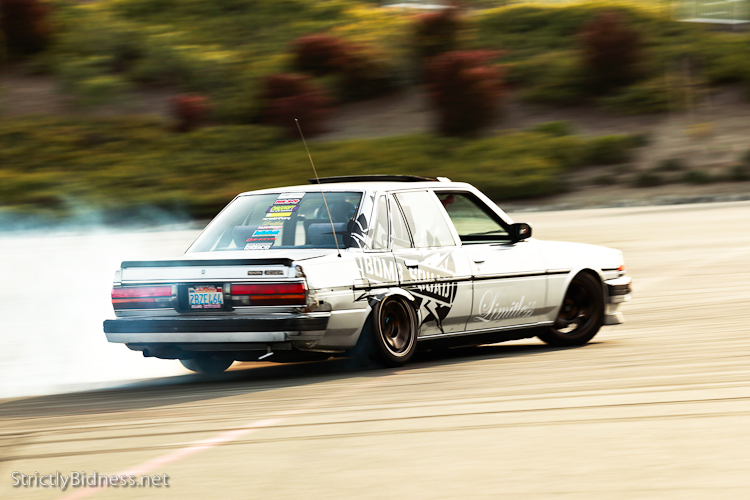 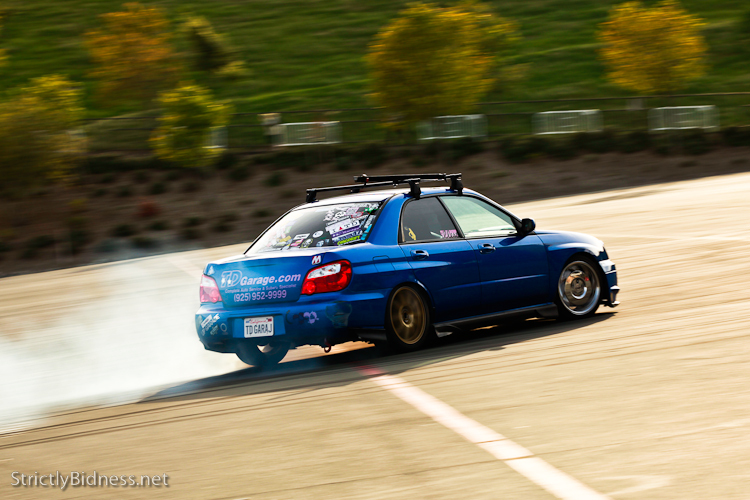 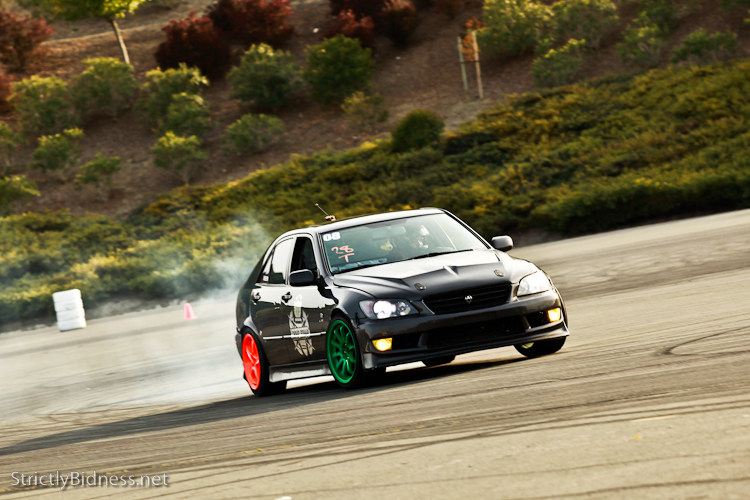 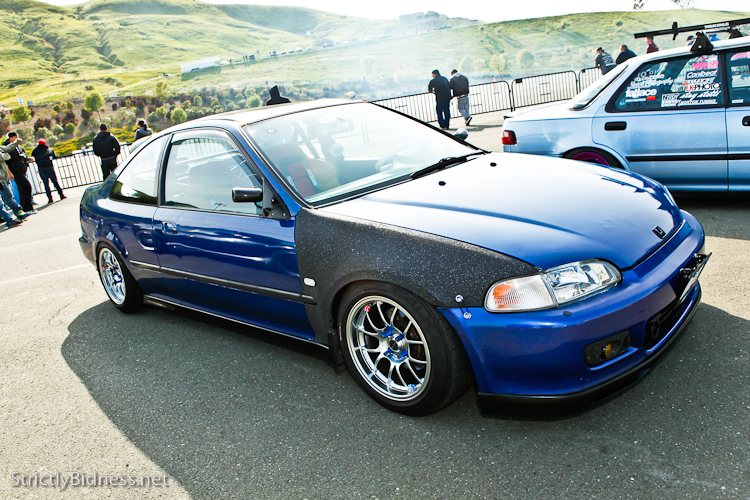 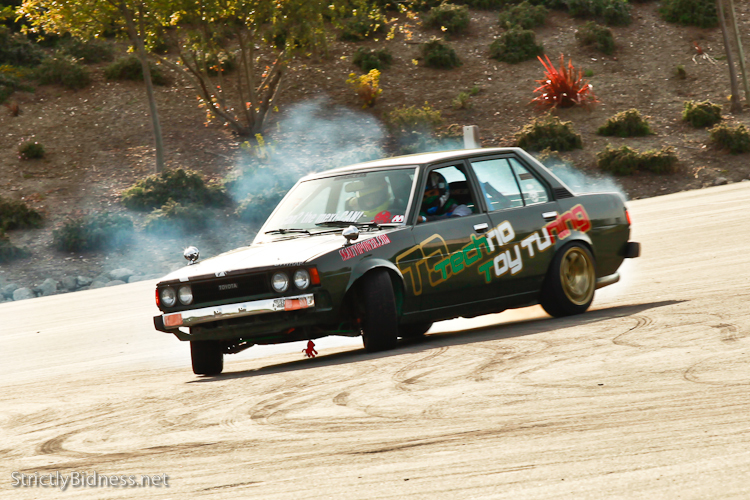 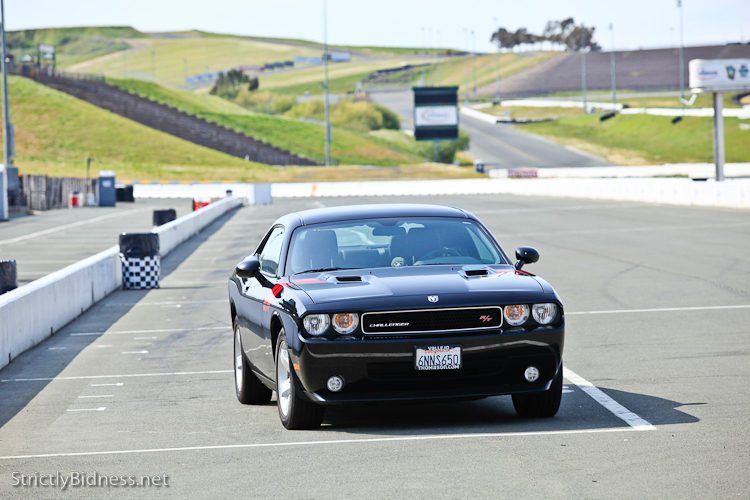 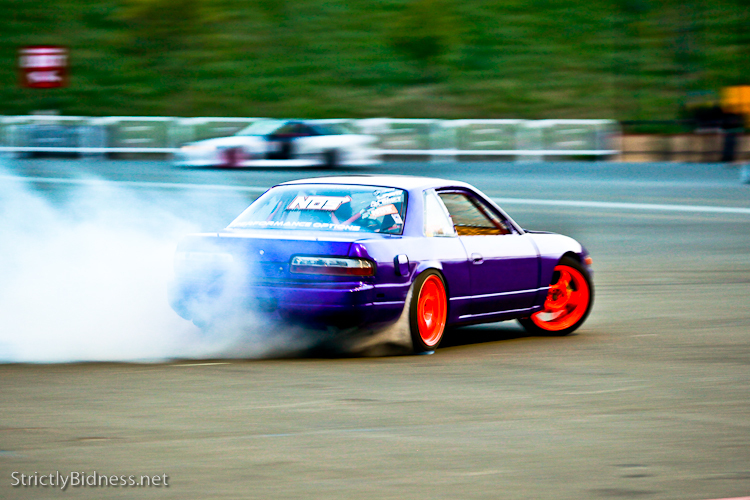 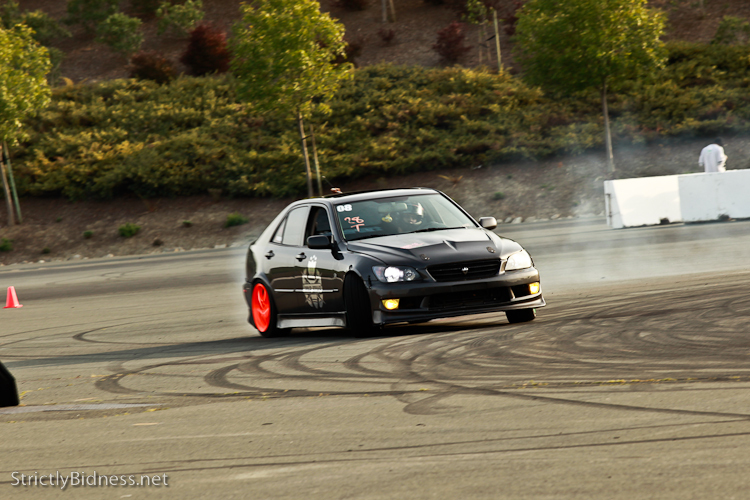 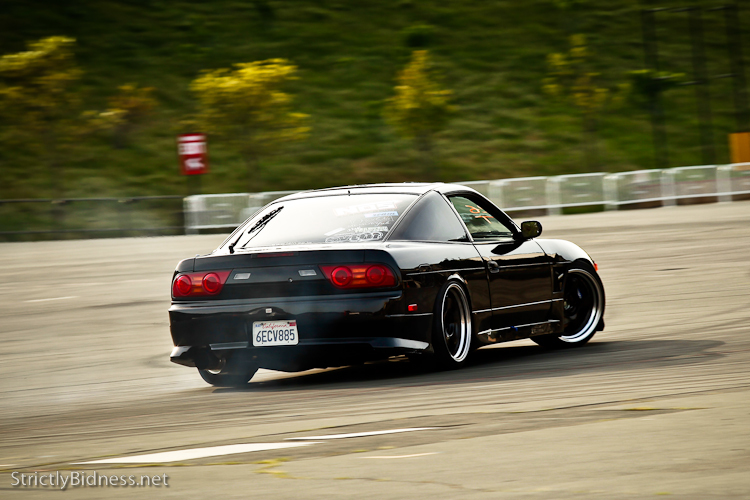 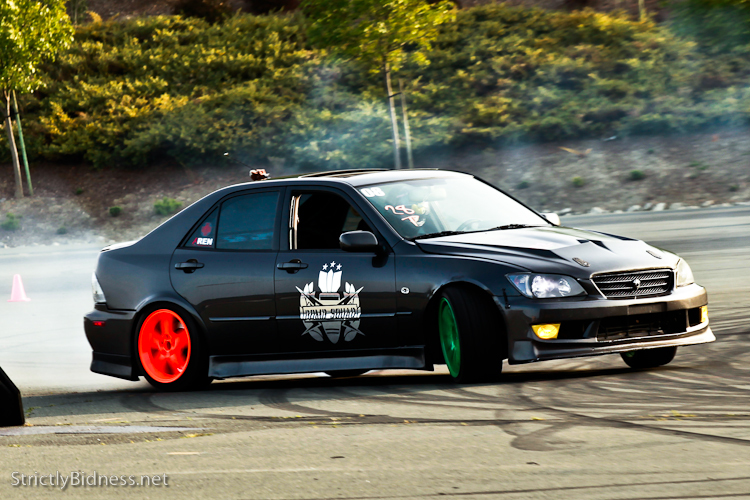 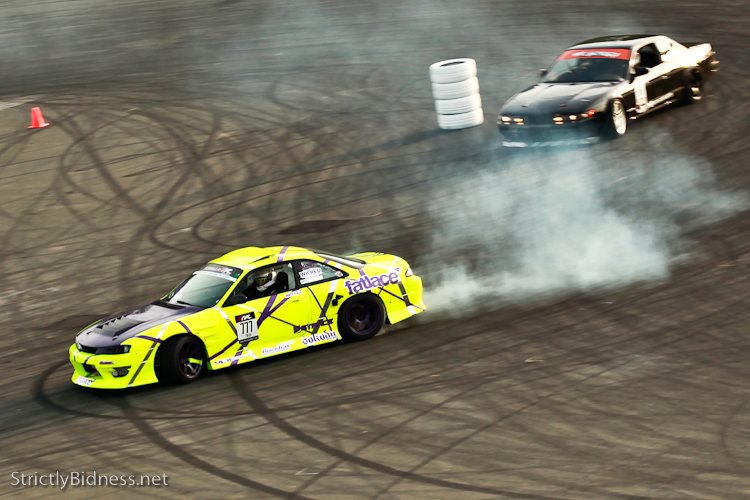 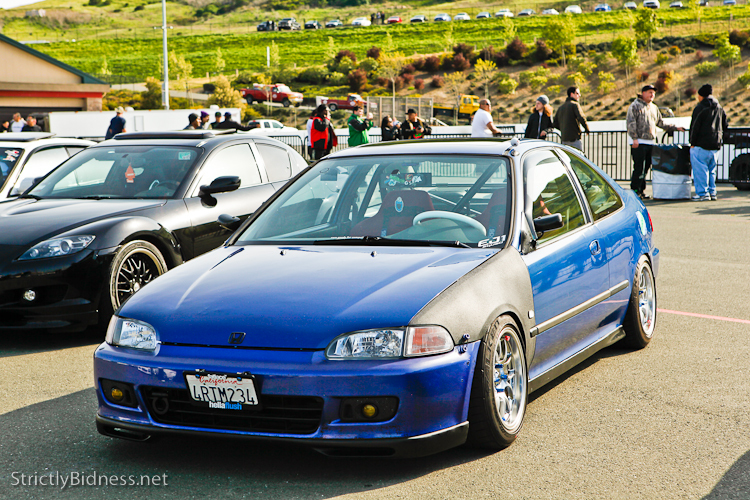 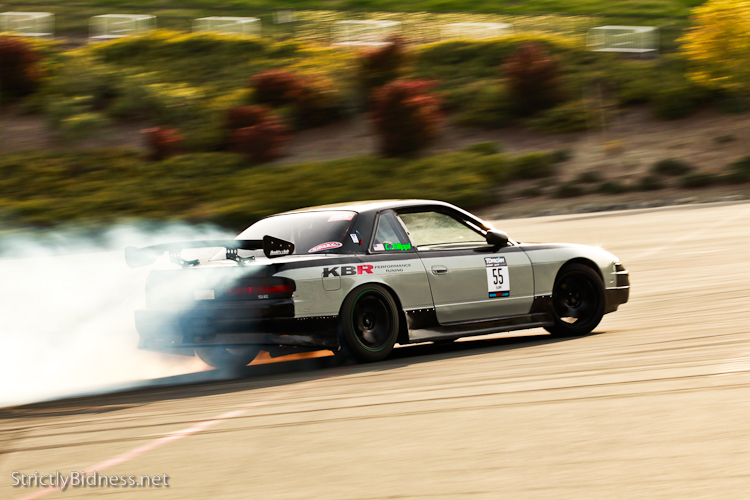 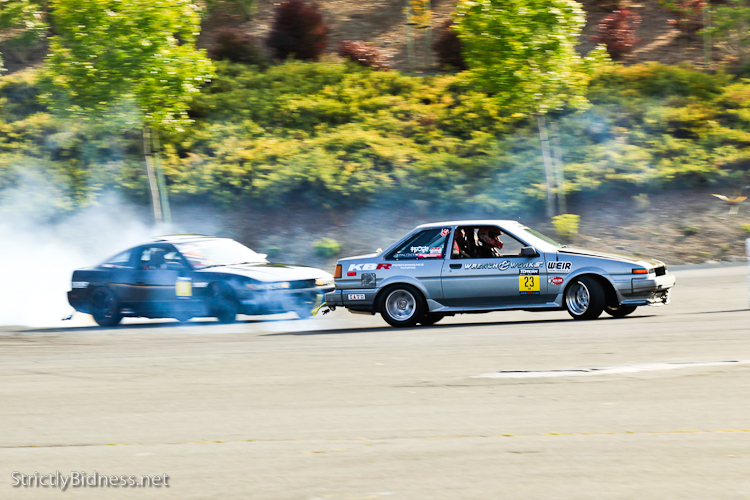 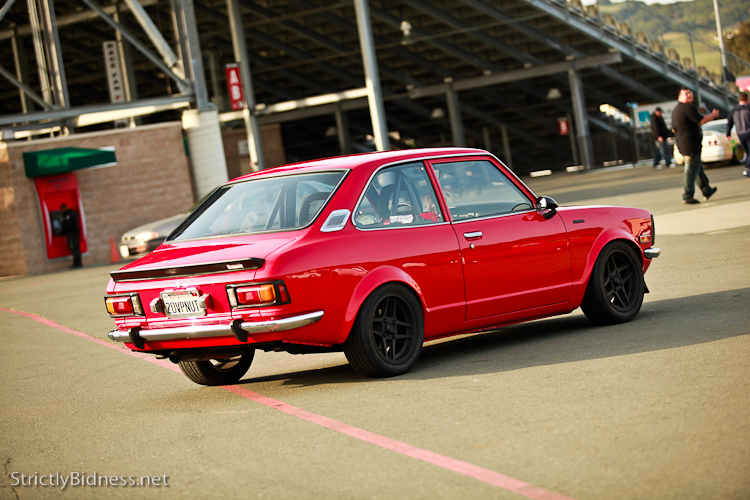 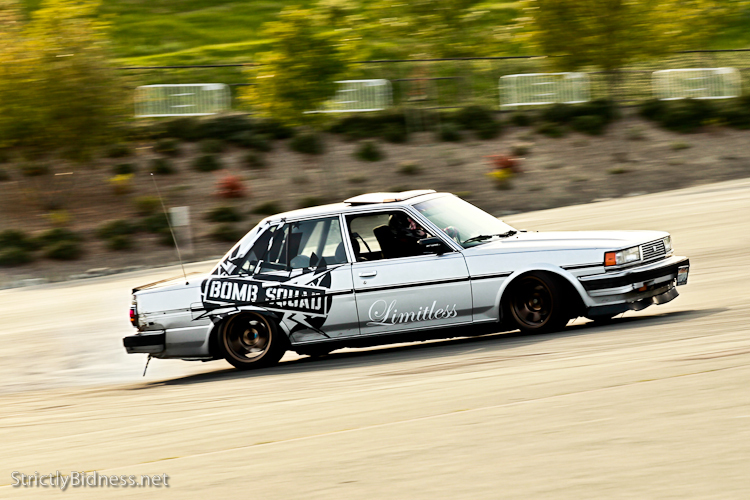 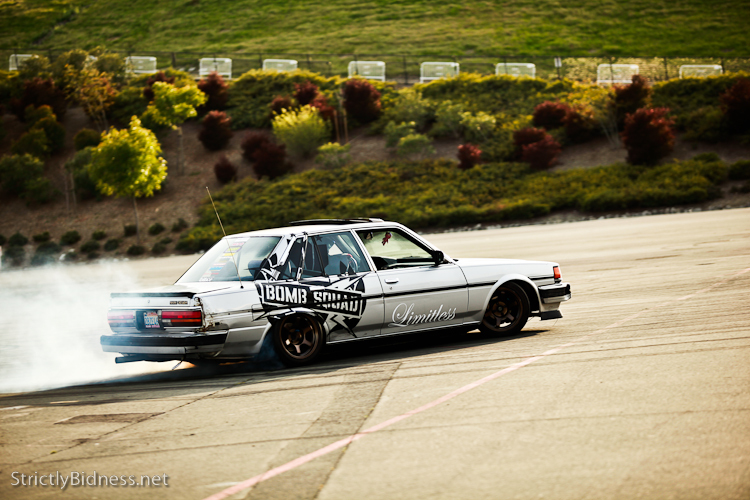 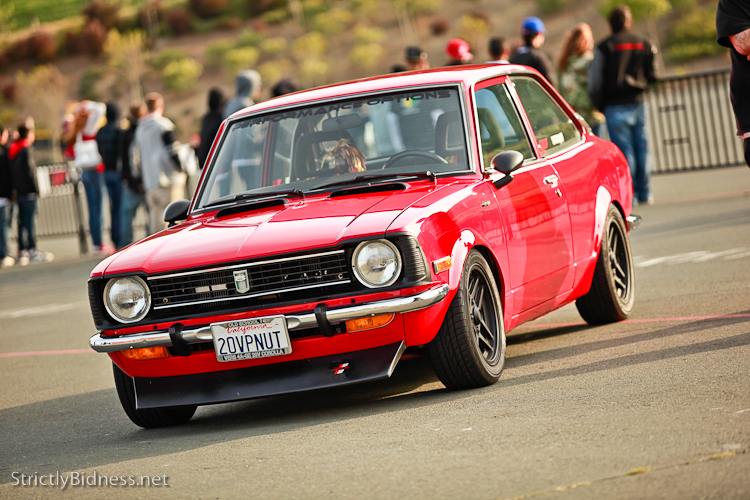 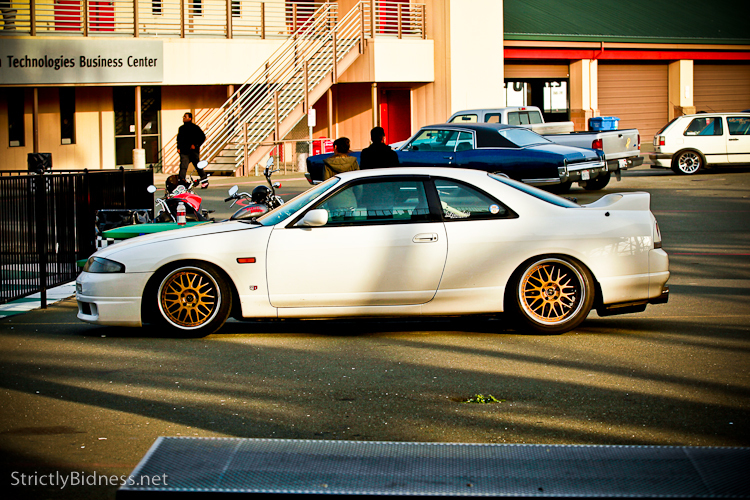 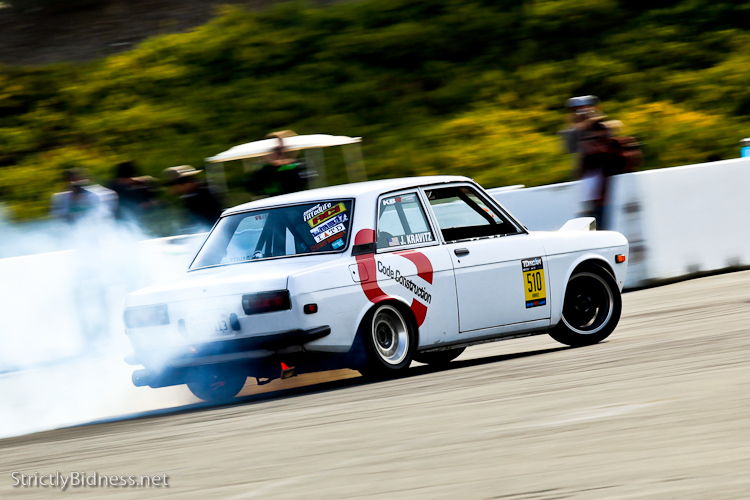 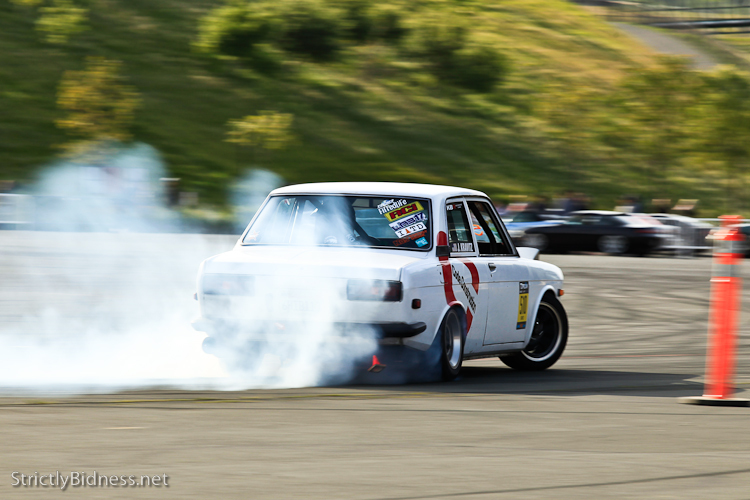 I know its super late , but here is my coverage of the Sonoma Drift exhibition at Infineon Raceway held on April 13th 2011. 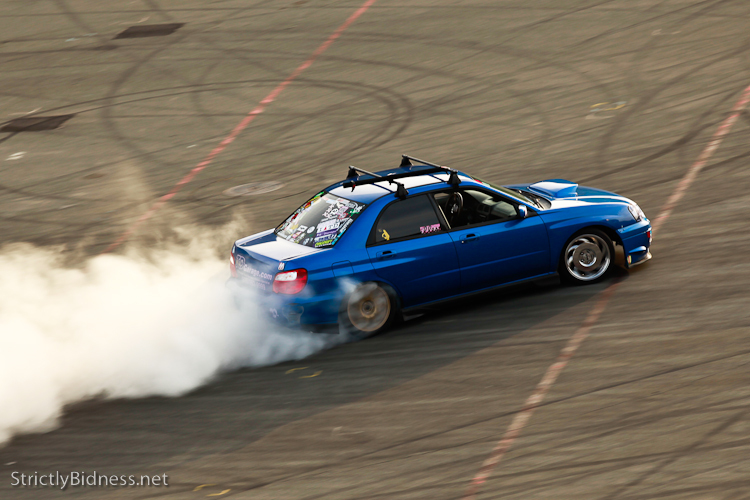 Drifting , Drag Racing, and Car Show all at the same place and the same time. 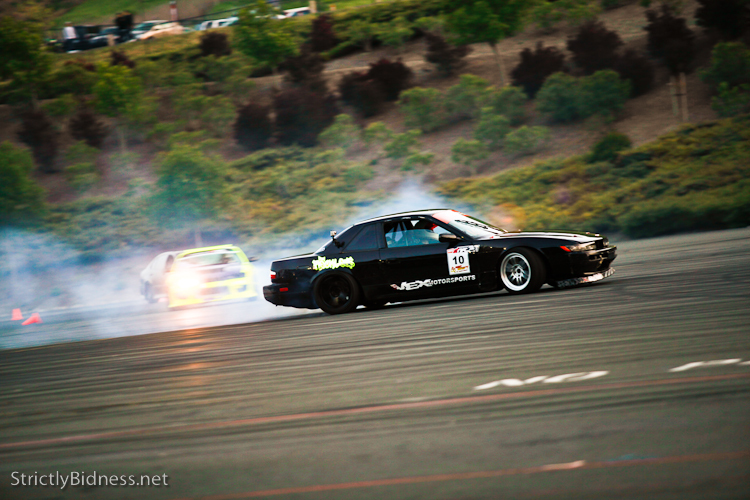 I really hope they make this a regular event as drifting events where people can practice up here in Northern California, as places/events are far and few between. 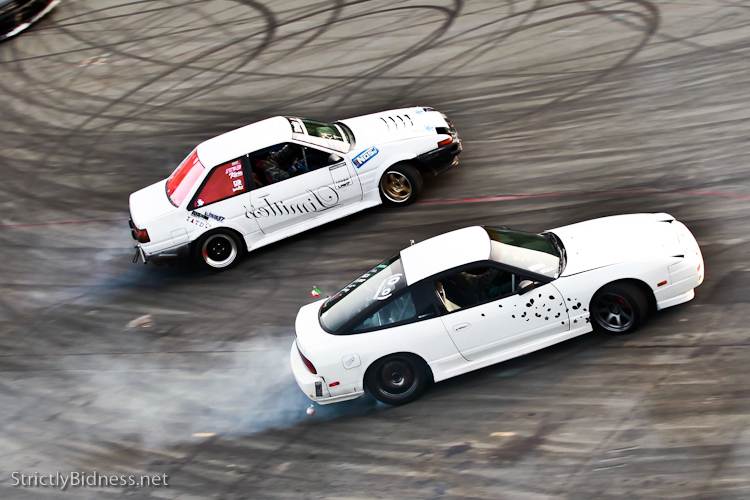 It was a good mix of professional and amateur drifters that made quite a show. 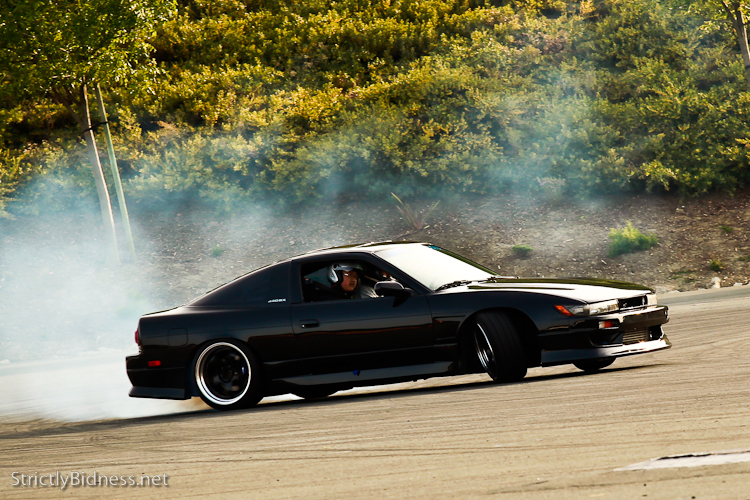 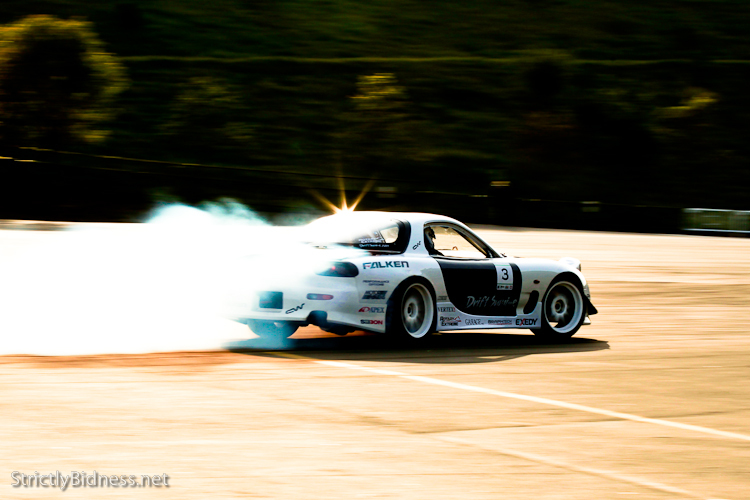 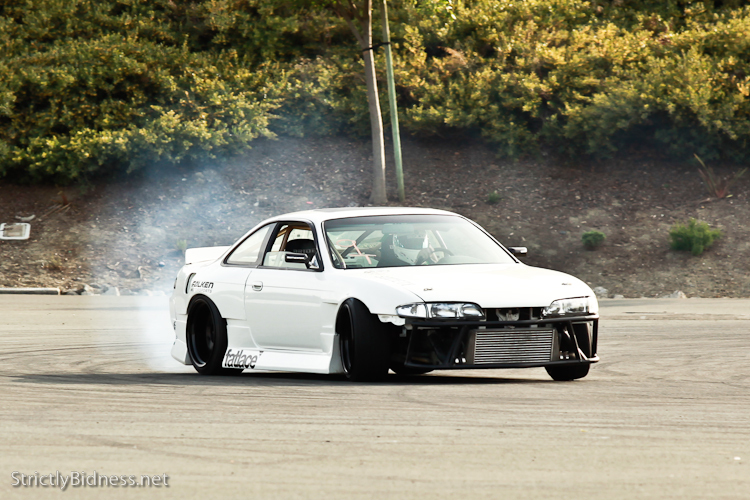 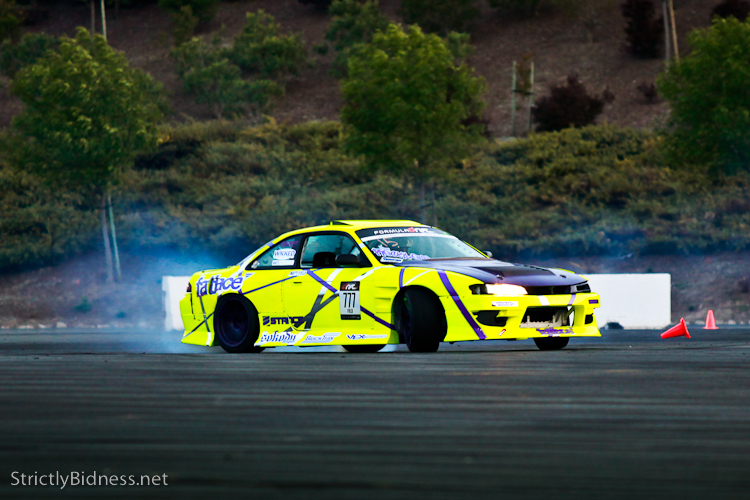 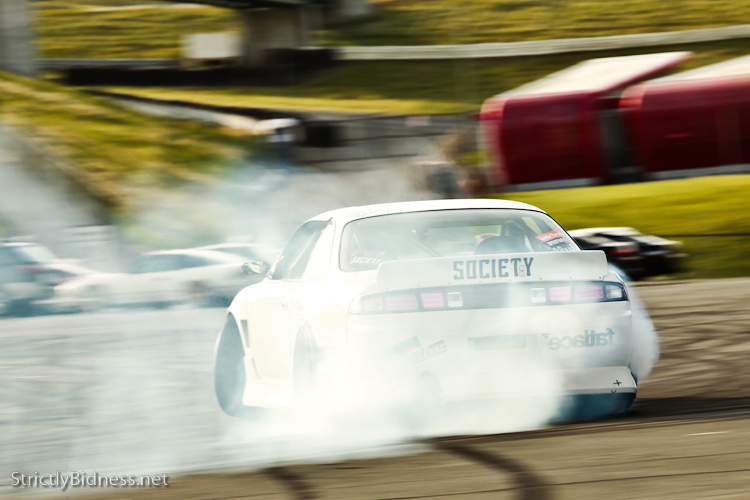 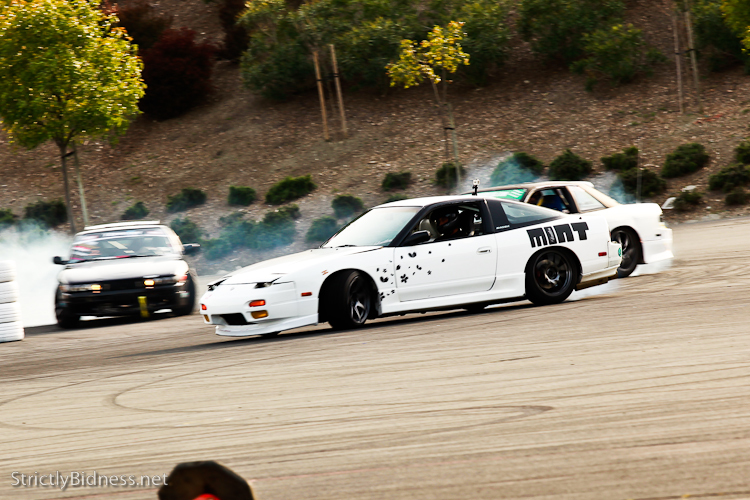 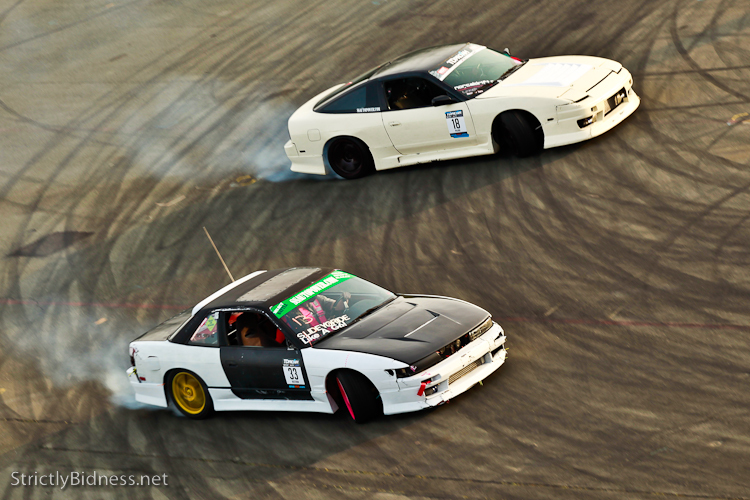 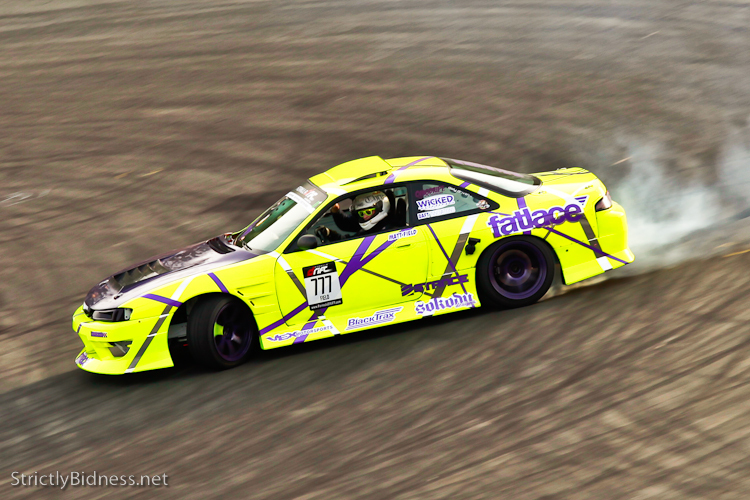 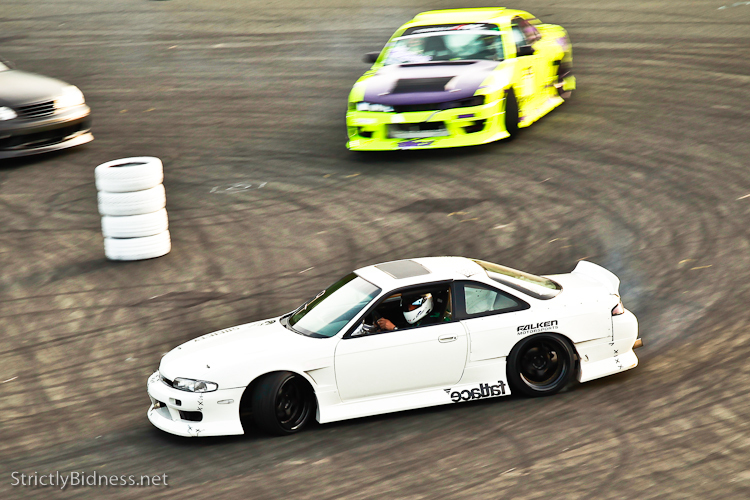 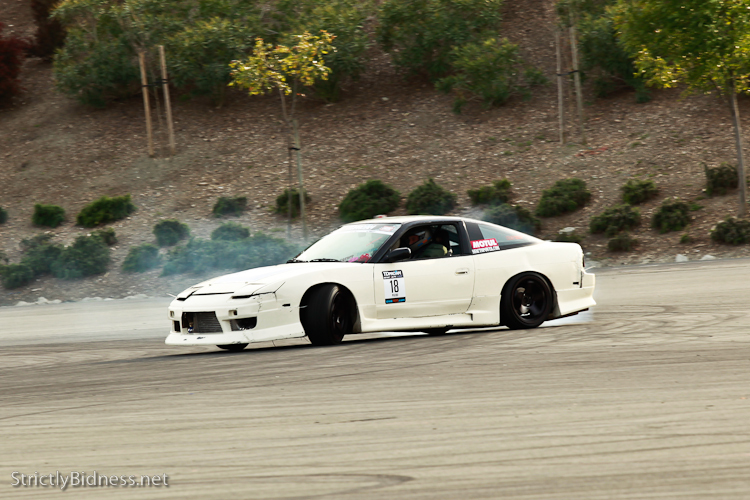 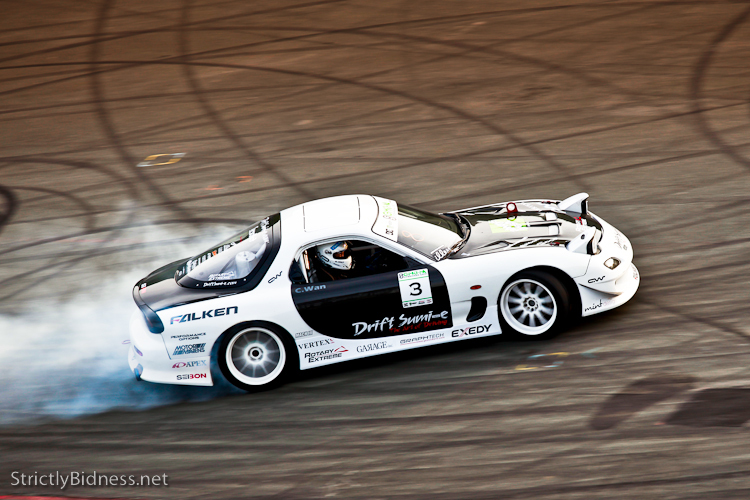 Notable drifter(s) Matt Field, brought his LSx powered S14, and Calvin Wan brought out his venerable FD Rx7. 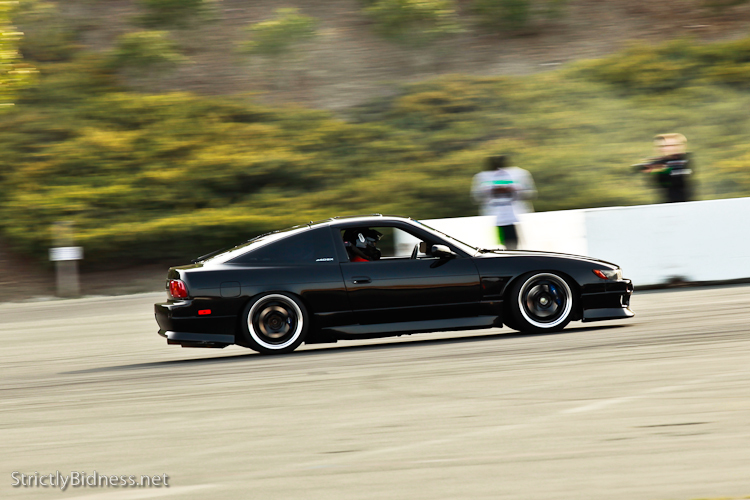 The sound of a 13b screaming down the track still brings a smile to my face, its just an amazing sound. 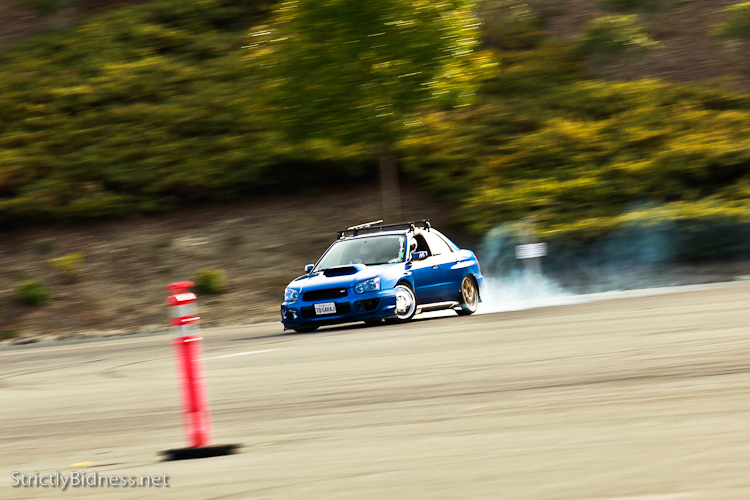 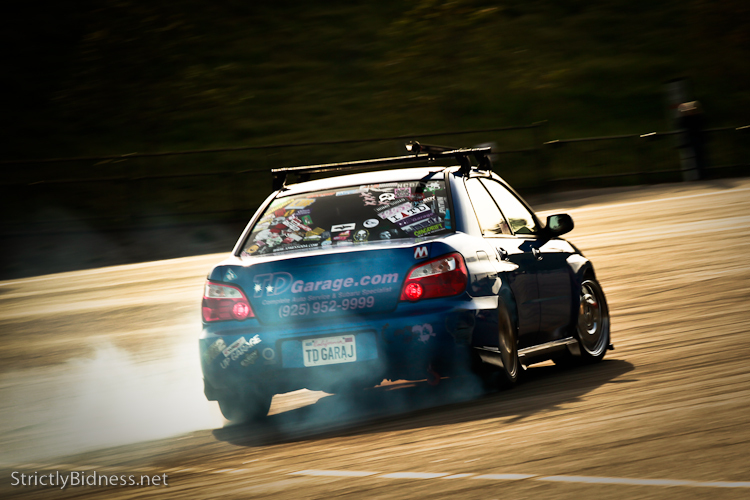 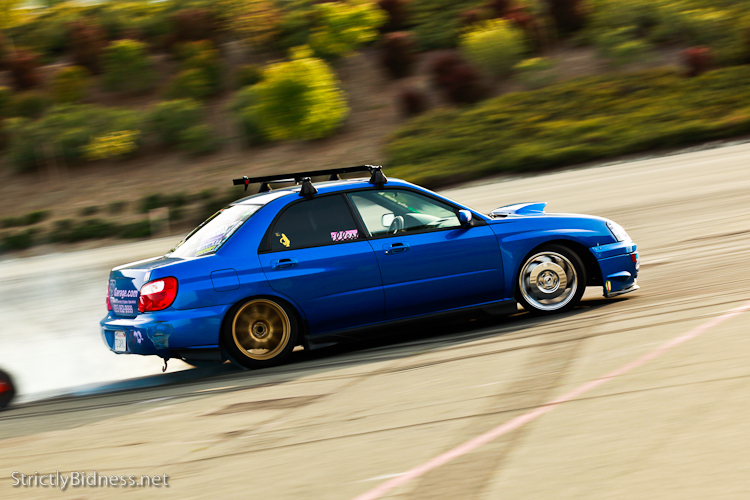 I thought this one WRX in particular was quite interesting, because it was converted to RWD. 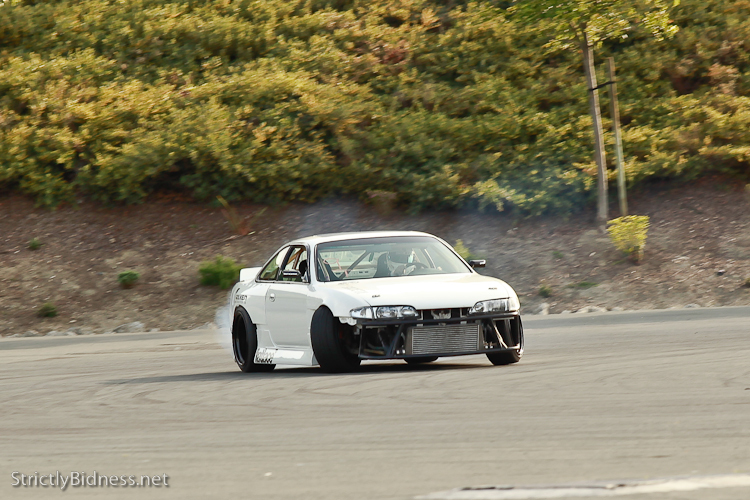 I have seen similarly setup cars in videos from Japan, but this is the first I have seen in person. 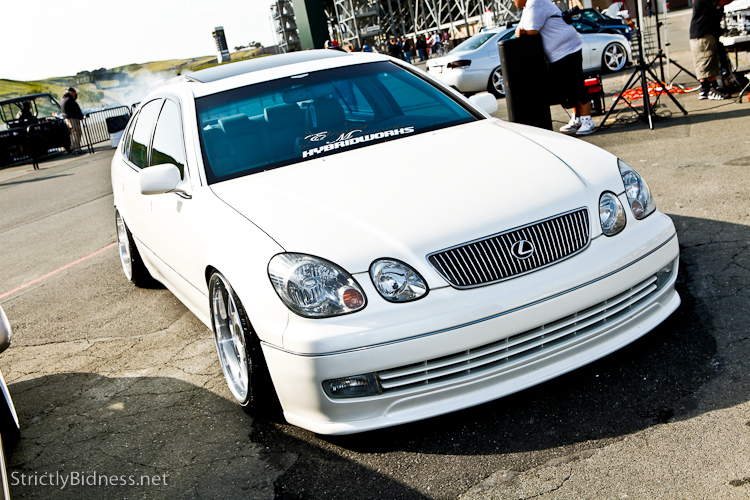 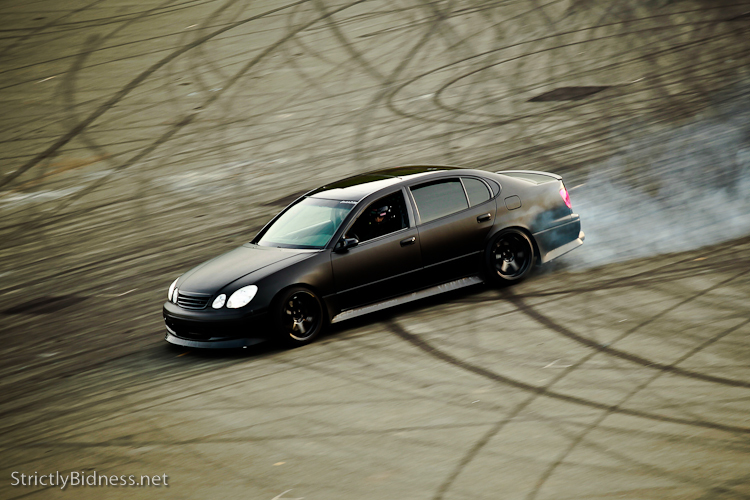 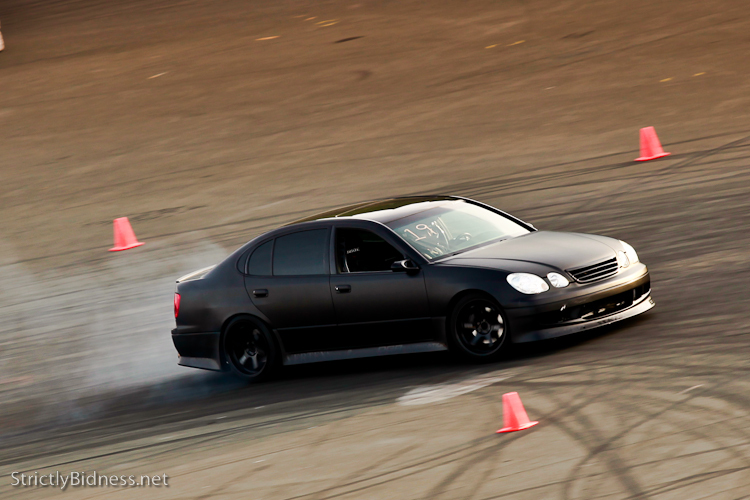 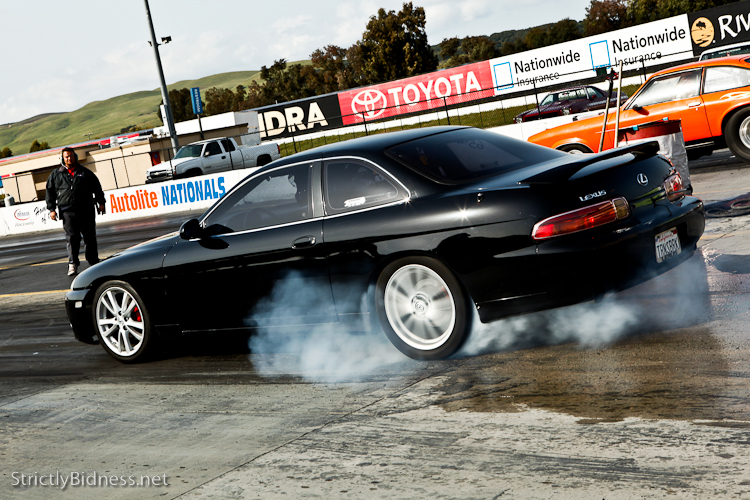 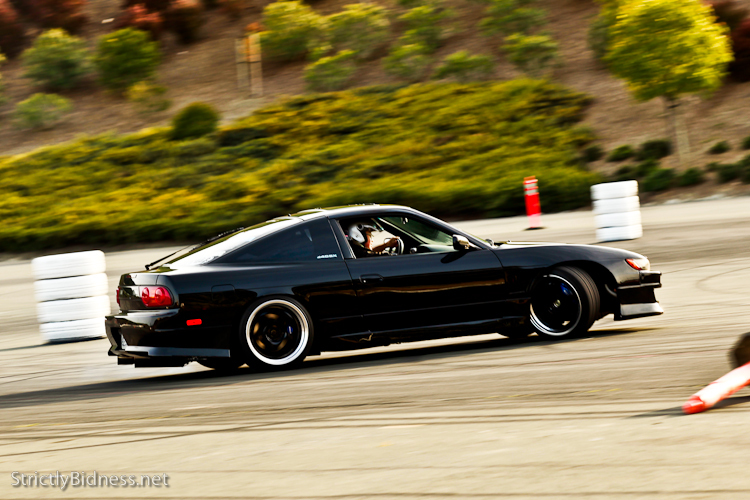 Also the flat black GS300 powered by a LSx was one of my favorites, show and go in the same package. 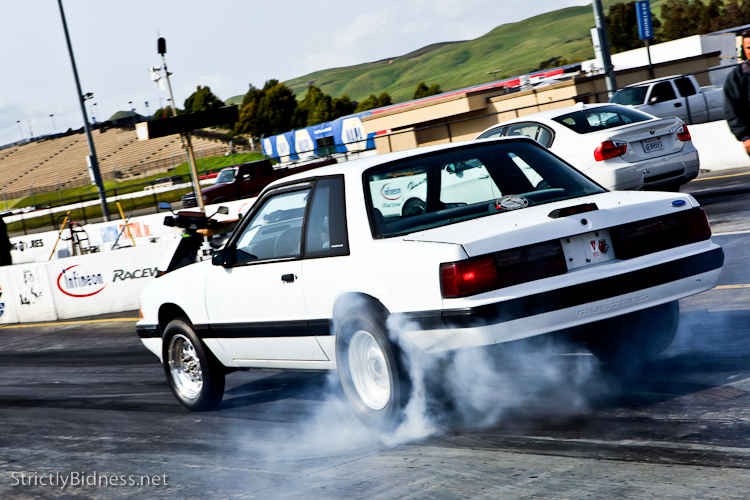 It was also my first trip of the season to the Wednesday night drags, hope to scrap my car together for a few runs this summer. 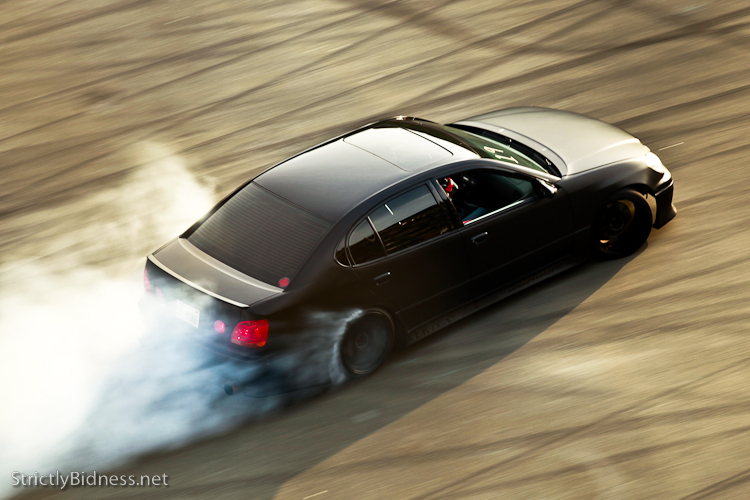 Yea, drag racing might not be the flavor anymore, but its one of my first passions, and i still LOVE it. 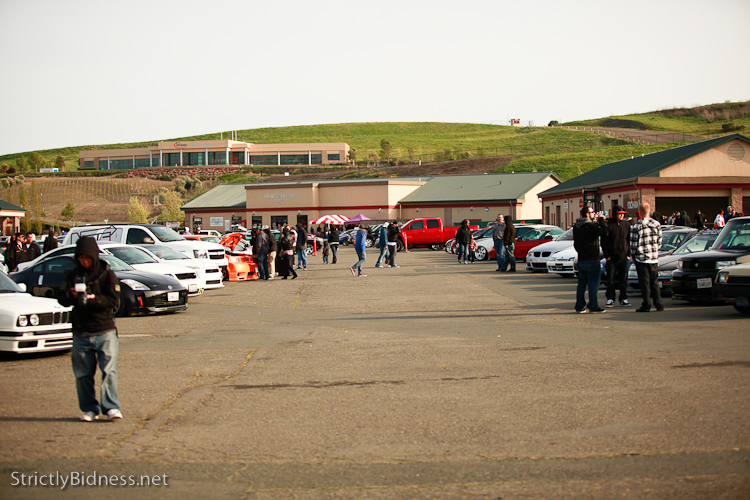 Had a great time at the event, and hope there is more to come! 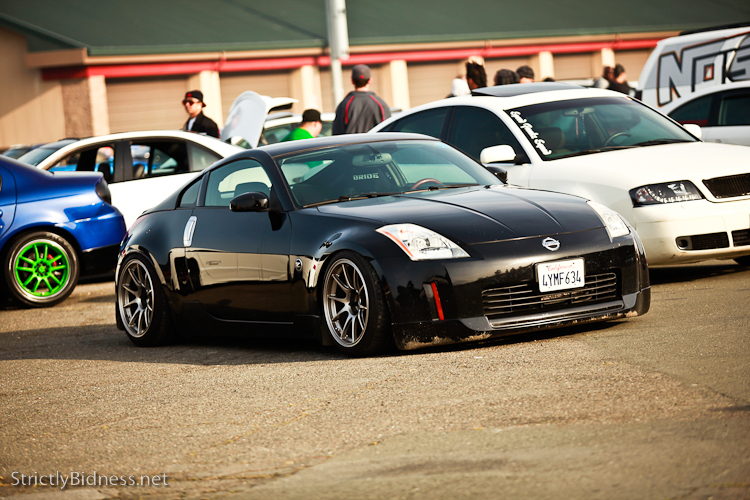 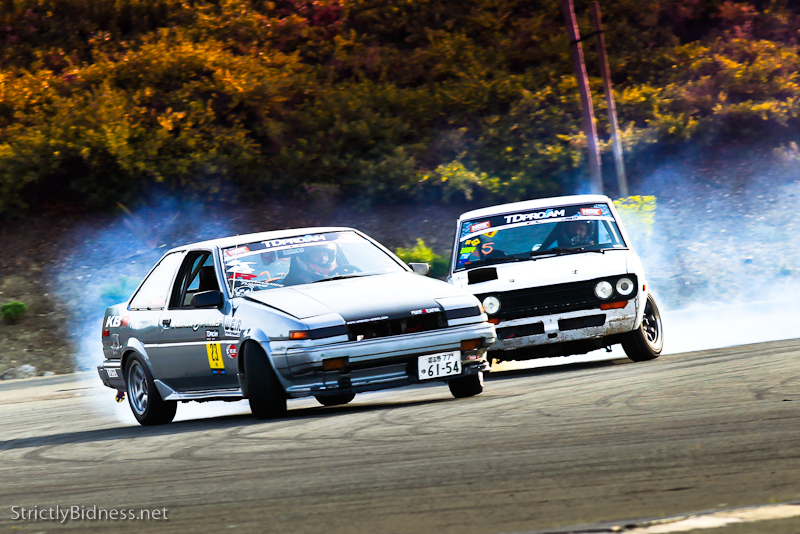 ← Japan Relief Gathering Coverage! 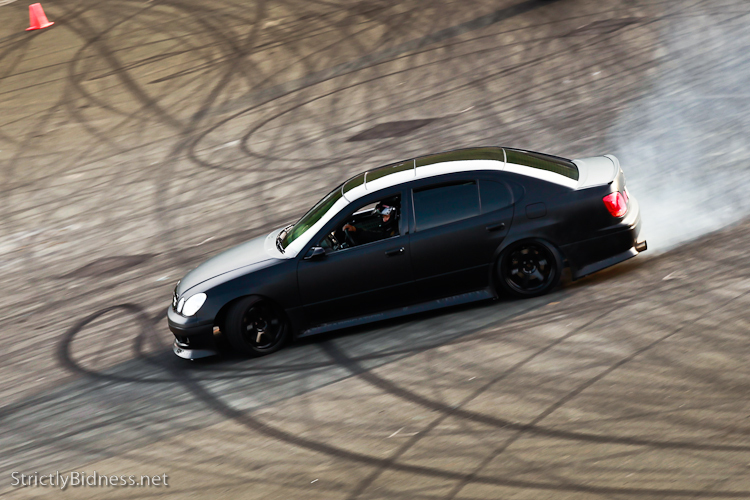 that matte black GS… the bees knees!